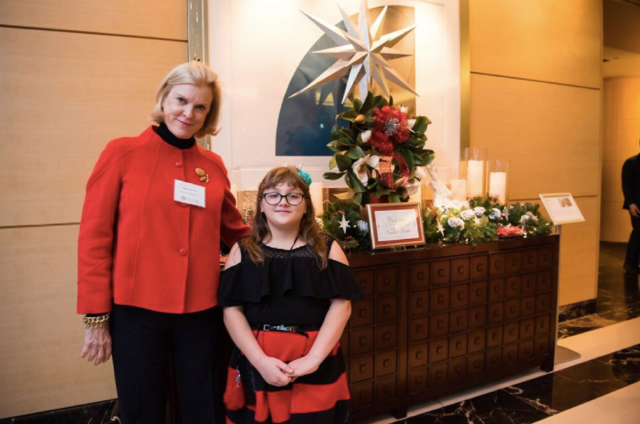 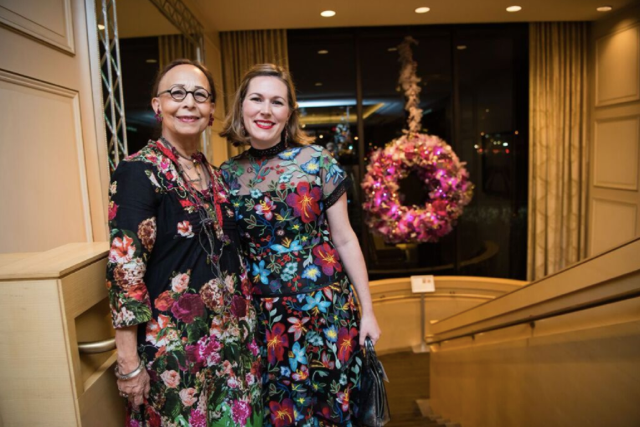 Last week, “Light Up The Season DC” celebrated its inaugural family-friendly, holiday community fundraiser benefitting Children’s National Health System at DC’s Four Seasons Hotel. 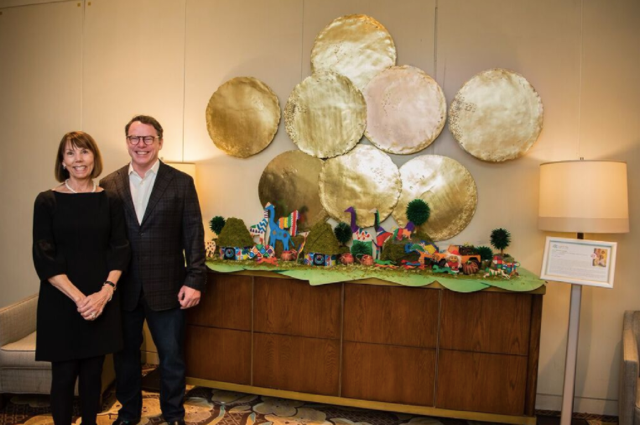 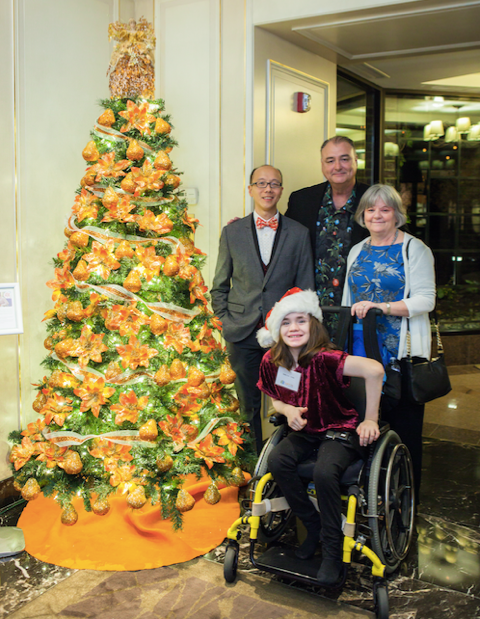 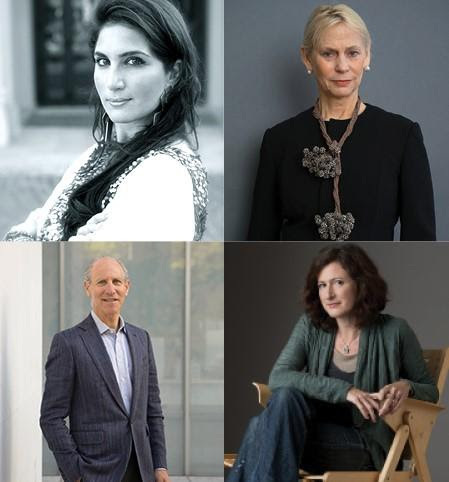 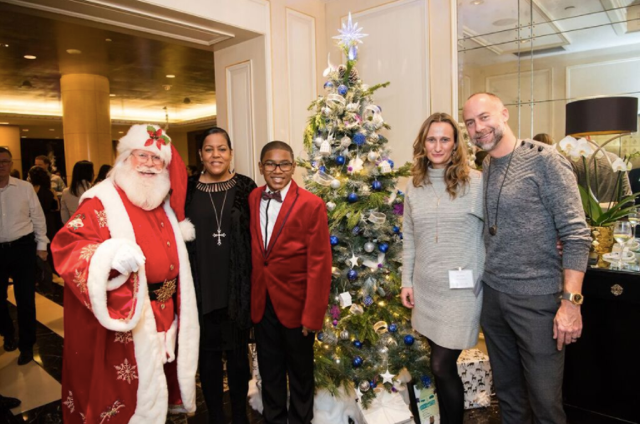 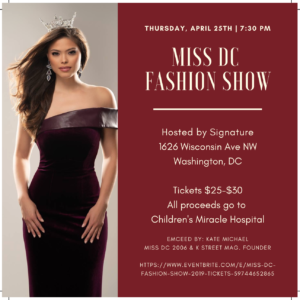 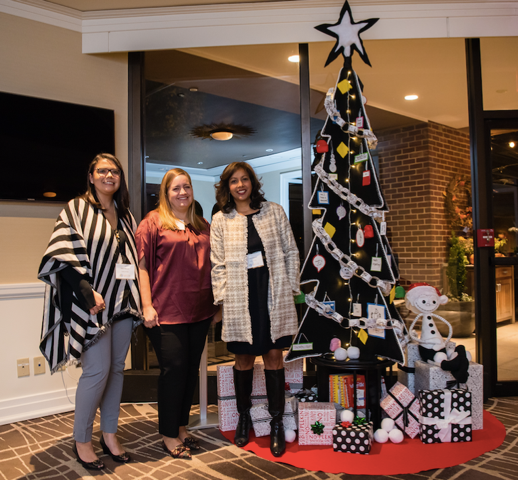 The charity event paired Children’s National patients with top-area designers, working together in creating festive holiday trees, mantels, wreaths and a menorah all available for auction with proceeds donated to Children’s National. 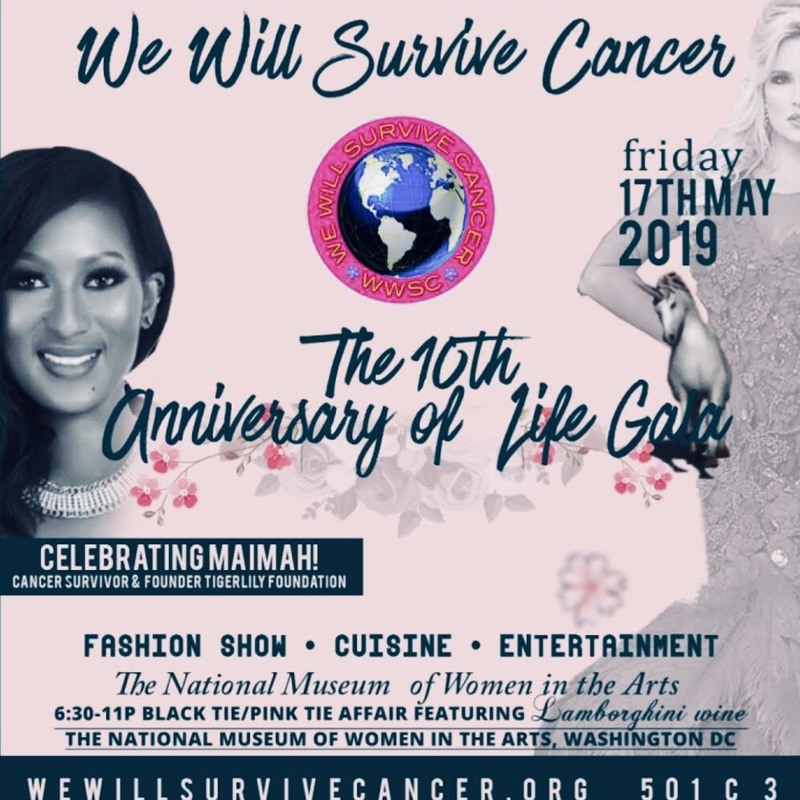 In addition to the decor, event ticket sales and a silent auction raised money for the cause. 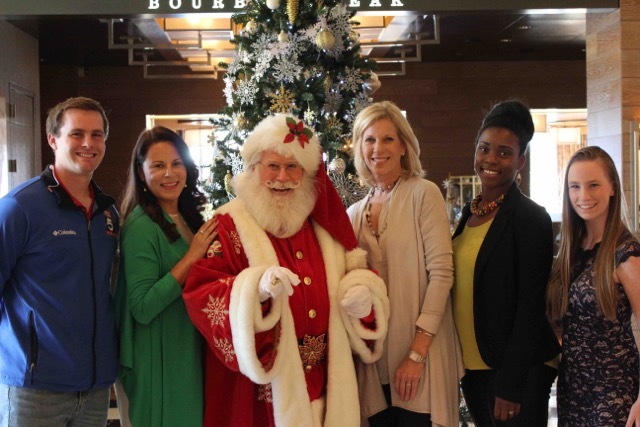 Main event festivities offered an array of holiday activities for the entire family including cookie decorating, ornament making, photos with Santa and the Children’s National Dr. Bear mascot, as well as youth and musical performances. 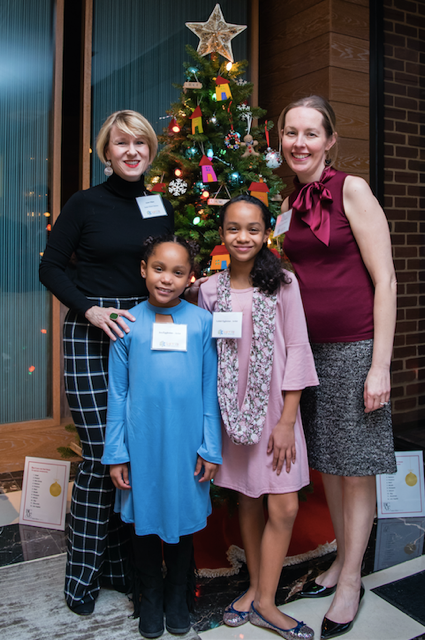 Guests were encouraged to write holiday cards for Children’s National patients to brighten their spirits. 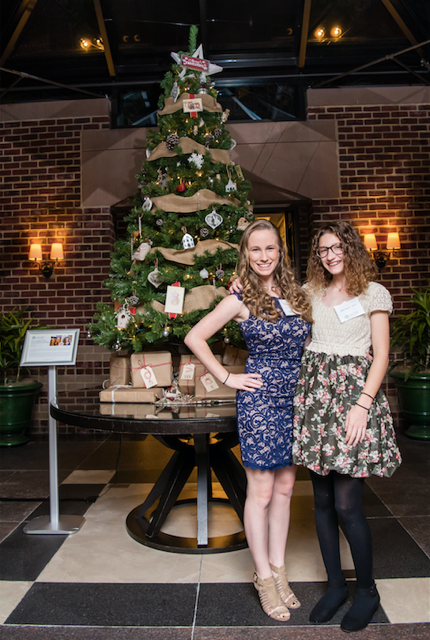 Guests also enjoyed sweet and savory holiday tastings and libations— including spiked hot chocolate.